$3,386.00 This may be in stock for quick delivery; please call! The Antoine Courtois Professional Series 156R flugelhorn offers players a full, dark sound with rich colors through its authentic French design and influences. 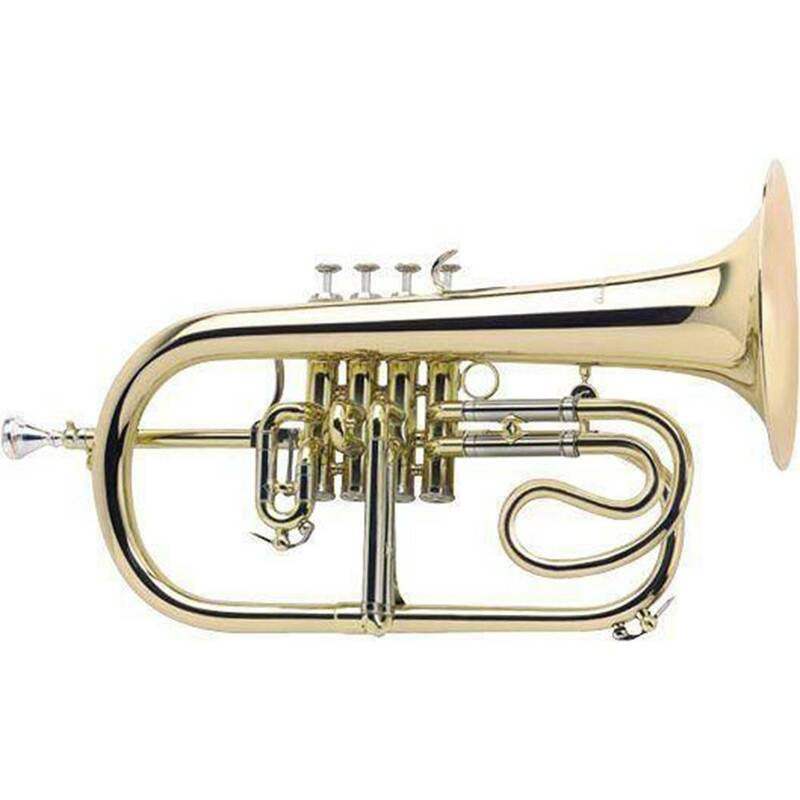 With its small bore, large bell, and 4 valve design, the model 156R flugelhorn has the perfect depth and capacity in the lower register, which is very helpful as both a soloist and ensemble player. 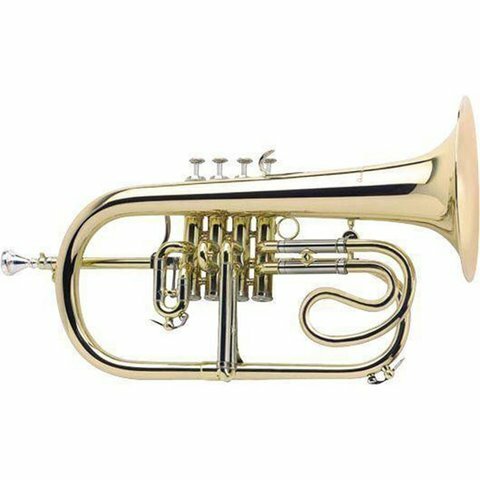 Antoine Courtois employs incredible quality and experience of brass instrument making with over 200 years of history in manufacturing.